What's The Value Of Your Property? 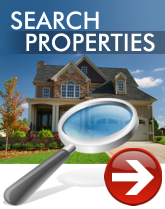 Search For Your New Home Easily! 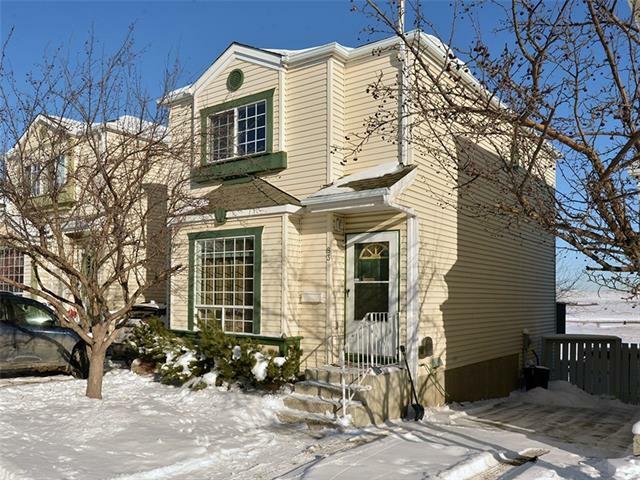 Hot New Listings and Properties! Bragg Creek Real Estate & Acreages For Sale: Search Bragg Creek real estate, acreages and Homes For Sale research Bragg Creek Creek real estate, REALTORS®. 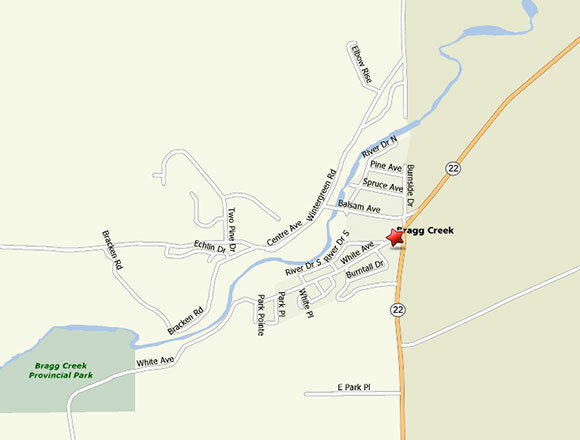 Locate Bragg Creek homes listed active Bragg Creek listings include condos, detached, attached homes. Read Bragg Creek homes for sale Come and experience the distinct charm of the communities west of Calgary including Bragg Creek, Springbank, Millarville, Priddis and Cochrane. Play a round of golf, stroll through tranquil forests, mountain bike or cross country ski on miles of trails or just watch the river and creeks roll by. Our charming collection of forested and hillside communities will awaken your sense of wonder and delight. You’ll discover homes to fit every taste and budget; unique shopping opportunities from artist’s studios and galleries to antique shops and boutiques; and a vibrant calendar of special events, concerts and theatre productions… each tempting you to return time and again to the genuine welcome of the region. Visitors from around the world come here to escape the crowds and experience the true spirit of Alberta. Take off your watch and make time for a stroll through the forest, lunch at a quaint cafe, or an evening of theatre… all within easy reach. 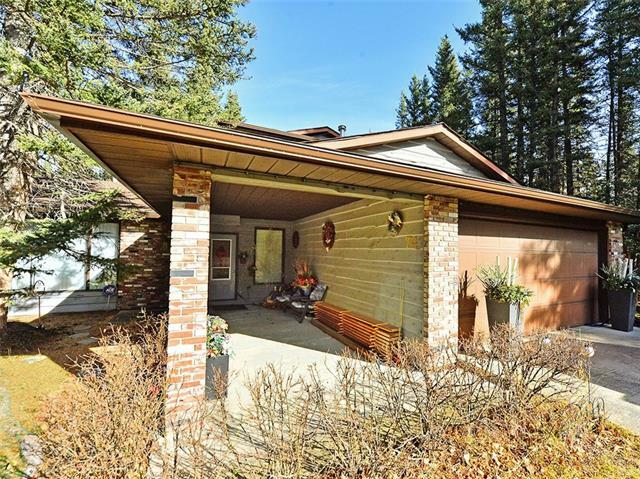 Let the relaxed pace and small town ambiance of Bragg Creek, Springbank, Millarville, Priddis or Cochrane take hold, as you experience the warmth and genuine welcome of those who invite you to call this area home. 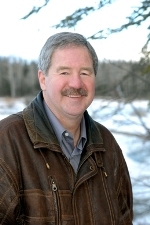 Lee’s passion for the Rocky Mountain foothills stems from a lifetime of living in Alberta and exploring the outdoors. Growing up in Black Diamond, Lee’s early love for horses led to a rewarding job as a trail guide in Banff & Yoho National Parks, which eventually advanced to work for the Warden Service in Yoho National Park; an opportunity that ultimately introduced Lee to his wife Linda. His equestrian experience eventually made way to an involvement with 4-H where he supervised the 4-H volunteer program at Spruce Meadows for 11 years. To the best Realtor around. A million thanks. If I had the bucks you’d get them. For now it’s a box of Dutch goodies. When I asked people for realtor recommendations, someone I trusted said “Lee Edwards-he’ll go to the mat for you!” And he most definitely did. It meant a lot to my wife and I that Lee sat down and gave us his time, as previous realtors just thought we were curb kickers or too young to be serious.